The plot here is downright boring. It’s predictable and bland, and while it does have a nice “timey-wimey” element to it towards the end, it isn’t enough to save the story. I honestly cannot think of another way to sum it up because most of what’s done here is just recycled plot materials from other stories meshed into one. While something like that can work, the script fails to execute it in an interesting way. Sadly, the acting side of things isn’t much better; however, I will start off with something positive here. Colin Baker is one of those actors who hardly ever gives a poor performance because: A) he doesn’t know how to give a less than good performance; and/or B) he feels he has something to prove after some divisive television tales. Thus, it is hardly a surprise when, once again, we get a stellar performance from Messr Baker. But the same cannot be said for the other cast members. While Matthew Holness gives an outstanding performance as Eric Drazen, the rest of the cast plays it like they have something else they’d rather be doing. There is an exception here though and that is George Sear (Mathew Sharpe). Sear really hams up his performance and it’s noticeable particularly towards the end. While normally I don’t mind hammy acting – with the ’80s being my favourite decade of Doctor Who, that comes as no surprise – but here, it just feels out of place. You have two actors who are performing well and are basically carrying the story because they actually give a damn, then you have one guy who is trying way too hard. It just doesn’t mesh well. As for the characters… what can I say? At least the writer, Matthew J. Elliott tried to do something interesting. The idea of the Doctor traveling with a companion who is actually using him as a means to an end is a really intriguing proposition, but it just doesn’t work here, partly due to how the Doctor reacts to the revelation. The relationship feels rushed and underdeveloped and the twist at the end that Mathew Sharpe’s intentions aren’t so altruistic as some might think can be seen coming right from the start because of that fact. It simply fails to impact the listener as an outstanding character moment. 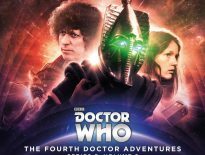 At least Eric Drazen has excellent chemistry with the Doctor and has the most development out of the whole cast by far. He starts out as a cold businessman looking out only for himself and is still a cold businessman by the end, but develops a sense of morality. If there’s one thing Elliott got right in this story, it’s definitely Eric. In the end, is The Lure of the Nomad bad? No. However, it isn’t good either. Almost every aspect of this story leaves a lot to be desired. Buy it if you really want to carry on your Main Range collection, but prepare to be a bit disappointed. 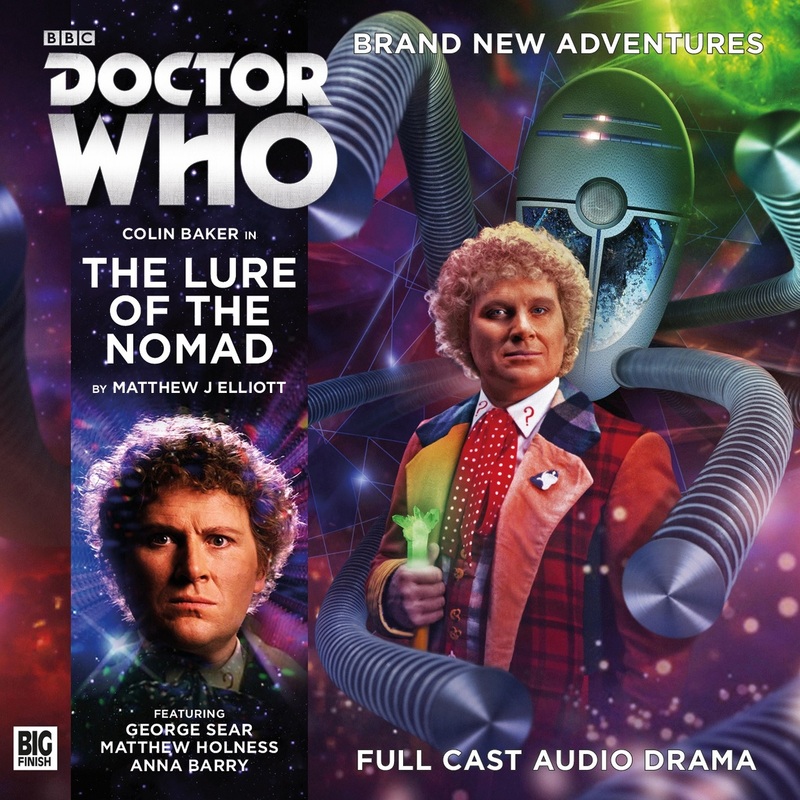 The Lure of the Nomad is available now from Big Finish.